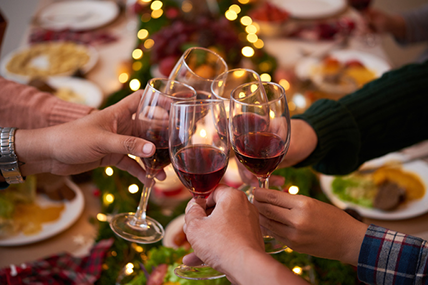 Shoppers were also partial to a Christmas tipple with sales of alcohol up almost 6% – a boost of €13 million. 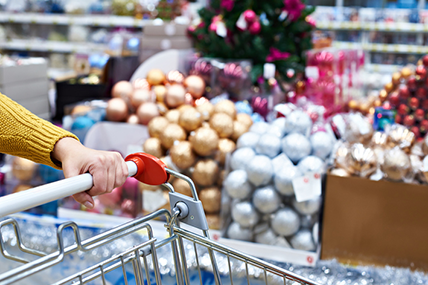 The latest grocery market share figures from Kantar Worldpanel in Ireland, published today for the 12 weeks ending 31 December 2017, reveal that shoppers spent an extra €90m on groceries over the festive period. 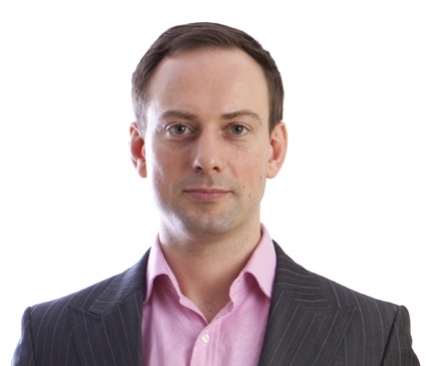 David Berry, director at Kantar Worldpanel, comments: “Over the Christmas period the average household spent a record €1,532 on groceries – an increase of €38 compared to last year. Much of this increase has been driven by staple items, with fruit, vegetables, meat and poultry posting a combined sales increase of €28m. 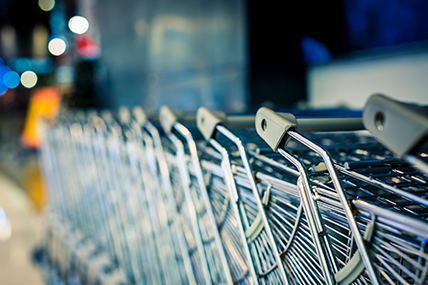 Among the retailers, Dunnes Stores remained the top Irish supermarket. The grocer captured a market share of 23.0% – up 0.3 percentage points on this time last year – and achieved its strongest sales growth since May 2017, up 4.9%. 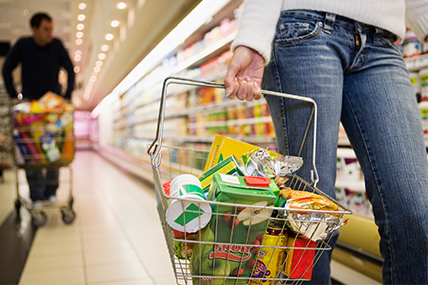 Dunnes Stores’ customers remain loyal to the store, with perks such as the ‘Shop and Save’ campaign encouraging customers to add extra items to their shopping baskets.